Here you can create a debug info package for all loaded databases. 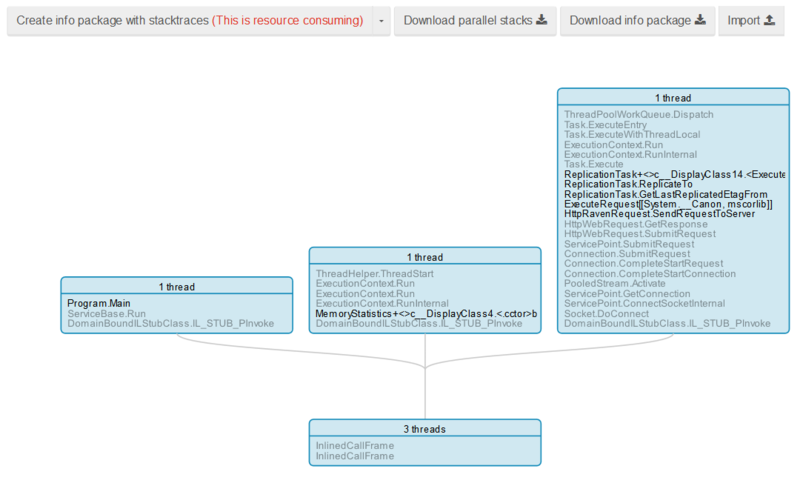 It contains not only information concerning databases, but also server statistics, and, if you choose so, stacktraces. Debug info package is particularly useful while reporting errors or submitting support tickets. If you want to read more about that click here.